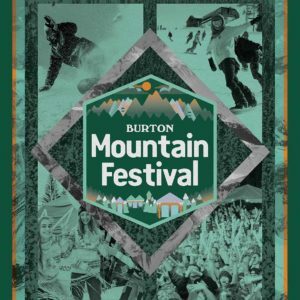 Get on the Burton Bus to the Mountain! Ride with Burton this Winter on an OvR Burton Bus! 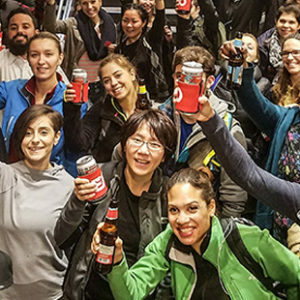 Burton is taking over a series of trips to launch off the Burton Bus to the Mountains! Everyone will walk away with some sick gear from Burton and a chance to win a trip to MT Bachelor! 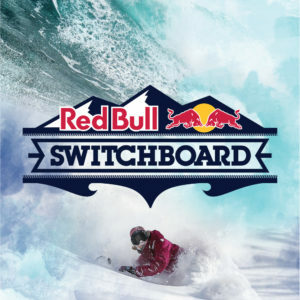 IT’s THE ULTIMATE SURF & SNOW DREAM DAY – RED BULL SWITCHBOARD SAT. FEB 4th – Surfers will Shred the Slopes & Snowboarders will Slash the Swell! DONT MISS THE BUS!!! DON’T MISS THE BUS TO THE GEAR!!! Stadium Sale is BACK! It’s BAAAAAACCCKKKK!!! 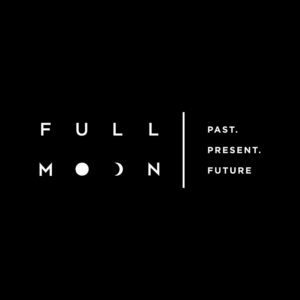 Mark your calendars for January 5-8th. With huge savings off of this season’s best gear, you won’t wanna miss out on the best mid-season deals anywhere! 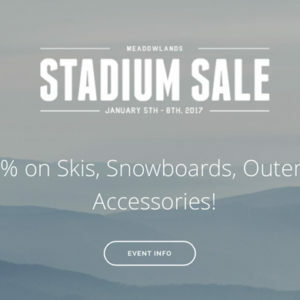 Tons of options – over 50 brands on site.Mt Everest Snowboard and Ski Shop is bringing back the infamous Giant’s Stadium Sale at MetLife Stadium in East Rutherford… with vengeance!